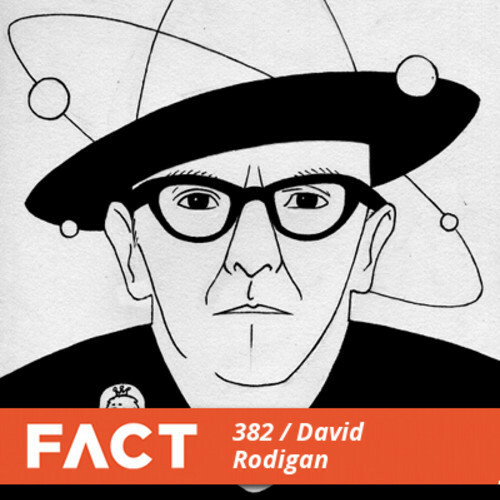 Currently Listening: FACT Mix 382, David Rodigan. | Pulp and Circumstance, Juiced. Currently Listening: FACT Mix 382, David Rodigan. A delicious blend of reggae and ska beats, including one of my all time favorite Bob Marley tunes “Natural Mystic”, for your Monday morning. Humblest intends to spin this all summer long. Stream it here, downloads available, too. This entry was posted in Currently Listening, jwolf and tagged david rodigan, fact mix. Bookmark the permalink. ← Punk Thursday: The Vibrators – “Baby, Baby”.